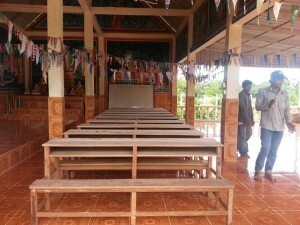 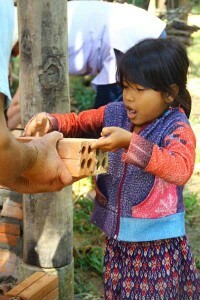 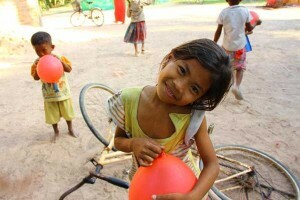 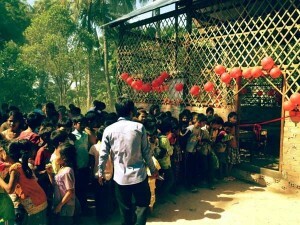 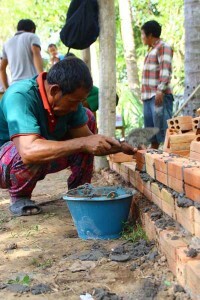 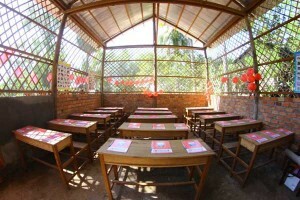 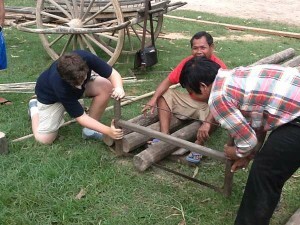 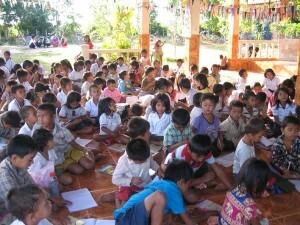 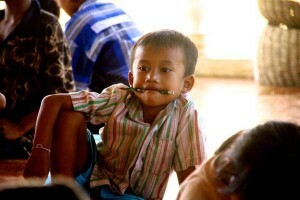 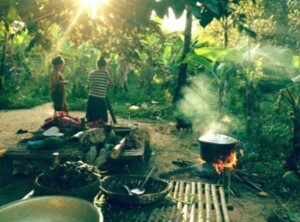 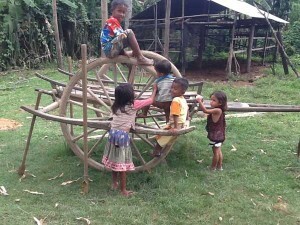 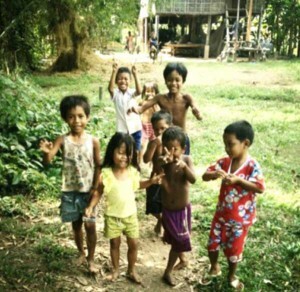 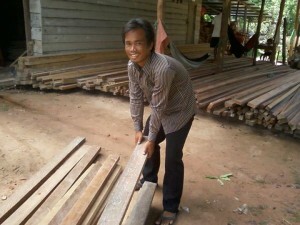 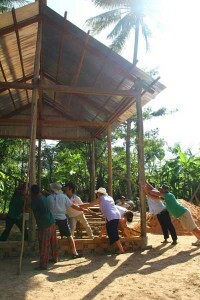 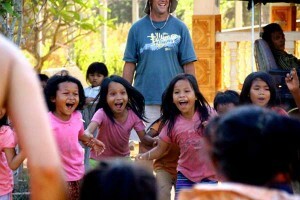 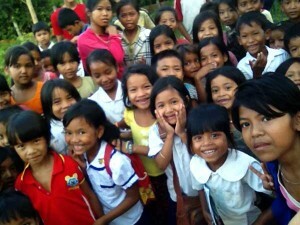 In November we had three incredible volunteers head to Cambodia to deliver Health & Sanitation program to our schools. 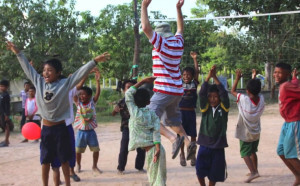 In partnership with ASHA and EcoSoap, Dr Stacey Davie, Dr Andrew Lewandowski & Rosie Bourke presented on a range of topics to students and teachers, including; Hygiene (hand washing & dental health), Sexual health (Birth control, STI’s, Puberty & Periods). 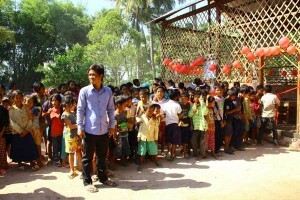 Donations of bars of soaps, liquid soaps (for classrooms), toothbrushes and toothpaste were also distributed throughout the school and very well received. 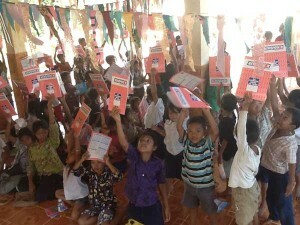 Over 40 ‘Days for Girls’ kits were also distributed, which include reusable pads with a washer, soap and a carry bag.